To support the vision for smart homes, Amazon.com Inc. launched the Alexa voice assistant. An array of new gadgets from a microwave oven to a security camera and wall clock will have this feature. 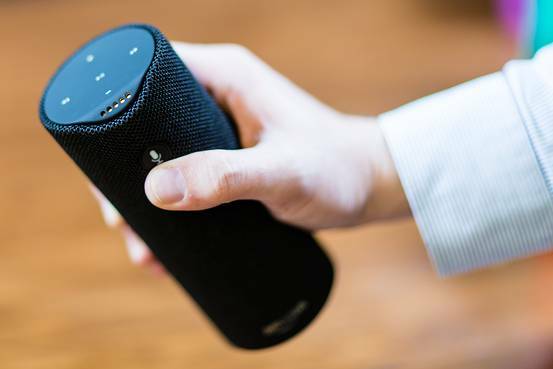 This is company’s attempt to connect people to Amazon through Alexa and popularize technology. Know more. Amazon had launched Echo speaker with the Alexa voice assistant in 2014. Gradually, the improvements were made to the Echo Show speaker. With modifications, it has come into competition of Google’s high-end device. Talking about the new range of devices, AmazonBasics-branded microwave oven will now respond directly to commands. It is available at the cost of ₹4,300. Consumers can instruct to cook a particular thing without having to figure out how long that will take. Another device is Alexa Guard, a home security product that can detect breaking glass as well as smoke or carbon dioxide and send an alert to your phone. In the series, Amazon has Echo Auto for the users. With the help of this, car will respond to voice command like accessing car speaker systems via bluetooth and using the driver’s smartphone to connect to the cloud. It also suggests directions on asking like GPS.